Much of the U.S. is freezing behind an arctic cold front. 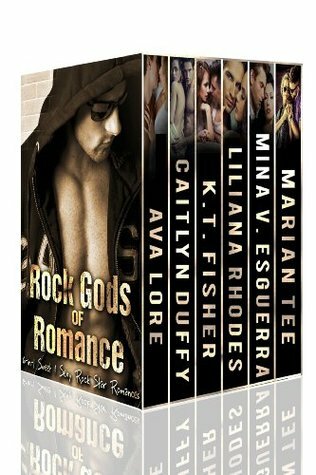 The “Rock Gods of Romance” collection will help you stay warm, and probably fog up your windows. It is six stories by six leading authors, and for a limited time, the entire bundle is only 99 CENTS for Kindle on Amazon.com. Yes. Steam up your Kindle for less than a buck. I haven’t read the collection yet, so I can’t say how awesome it is, but it’s less than a dollar. For cryin’ out loud, you can’t even get through the Anderson Rd/Veterans Expressway Toll Plaza for 99-cents. This price is only for a limited time, so get your bundle today. Thursday night’s just lovely for a romantic read, and this collection is far more romantic than a space heater. Grab it now! This entry was posted in Books, et ordure, Music, Romance. Bookmark the permalink.